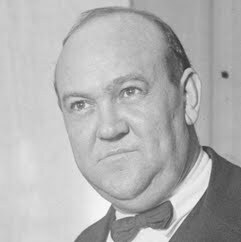 Gaston Bullock Means was an American private detective, salesman, bootlegger, forger, swindler, murder suspect, blackmailer, and con artist. While not involved in the Teapot Dome scandal, Means was associated with other members of the so-called Ohio Gang that gathered around the administration of President Warren G. Harding. Means also tried to pull a con associated with the Lindbergh kidnapping, and died in prison following his criminal conviction.